The entertainment industry has consistently been a place where scandals and controversy thrive: perhaps it is due to the fame going to people’s heads, and thinking that any behaviour is acceptable, or perhaps it’s just the way these people are. Throughout 2018, we saw the #MeToo movement make its way across Hollywood, and become extremely influential in the equality conversation. Heading into 2019, we are now seeing another scandal that, to some, is quite shocking. 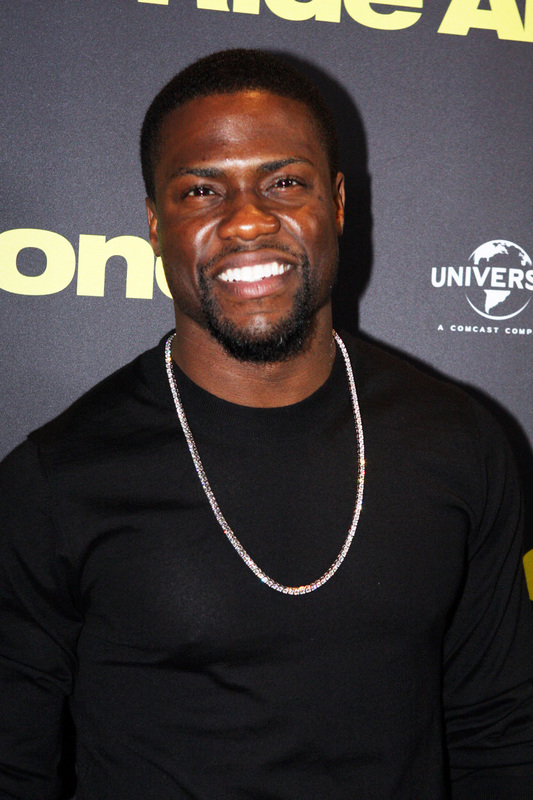 This February, the Academy Awards, also known as the Oscars, were supposed to be hosted by Kevin Hart. However, once Hart was announced as the future host, numerous homophobic tweets from several years ago were brought to the public’s attention. The public was outraged that Hart would be allowed to host the Oscars with such an offensive Twitter history. As most people are aware of, things posted on the internet usually stay on the internet, even through Twitter. The idea of people being able to change and grow as individuals and learn from their mistakes transcends into multiple issues, especially in Hollywood where so many individuals from different backgrounds and identities should be respected and represented. It transcends into the idea of equality and respect for individuals. Recently, Ellen DeGeneres invited Kevin Hart as a guest on her talk show and addressed the Oscar situation with the actor. She further went on to say that she supported Kevin Hart and wanted him to be the host of the Oscars. In fact, she even went onto Twitter continuing her support by creating hashtags and several posts in honour of his name. This image of Ellen DeGeneres supporting and forgiving Kevin Hart for his previous behaviour is one that screams forgiveness. However, the public is not so ready to forgive. Many people are not convinced that Kevin Hart actually apologized, and instead just went on about people being too caught up with his past. Forgiveness is important, but does this forgiveness from Ellen DeGeneres shows that despite a person’s past, we can forgive them, even if they are a person of influence? Despite many people being against Kevin Hart, there are some who are agreeing with forgiveness and second chances. In the end, we should look at the situation with Kevin Hart as a further step in equality, and how we should proceed with it. Regardless of whether or not the public decides to forgive Kevin Hart for his actions in the past, it is an example for further generations to show that the things you say can come back to haunt you and how powerful social media can be. Forgiveness can be the way for some, but not all, and the damage from Kevin Hart’s tweets may already be done; all we can hope is that Kevin Hart himself and others will learn from this and use it to better themselves for the future to come.